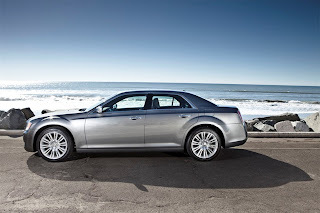 From the moment we saw the original Chrysler 300C, we loved the brash styling and no-excuses execution. It’s just that there were so many “buts”. It’s gorgeous… but the exterior panel gaps are huge. It’s spacious… but the dashboard is Hertz-grade at best. It’s fast… but it isn’t as composed as the competition. 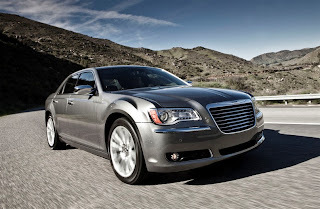 Forget the buts, with the exception of this one: The 300C is as good as the German competition… but it costs less. Way less. The new Chrysler 300 offers vastly improved interior quality, a tidier styling job that captures the bold appeal of the original but banishes the turret-top awkwardness, and a complete set of modern electronic features. 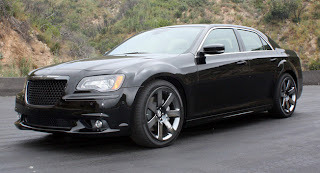 The SRT8 is all of that, plus the heroic new 6.4L HEMI V-8, capable of propelling the Chrysler through the quarter mile in the twelves and all the way to a Berlinetta Boxer-challenging 175 mph. Did they fix the interior? Absolutely. Stitched leather dash, flat-bottomed satin-chrome steering wheel, upmarket gauges, and a 19-speaker harman/kardon sound system that saves weight while resolving the very mezzoforte of the coloratura soprano and blah blah blah. 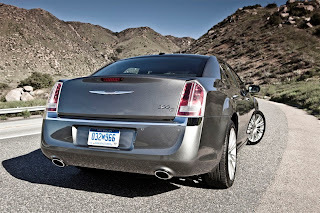 Finally, Chrysler’s built a sedan that doesn’t look best from fifty feet away. An intense session of nitpicking, held with an editor of a racing-oriented magazine, yielded one big criticism: The plastic sleeve under the shift gate looks mad cheap, yo. Not that the Germans are doing it much better, mind you. So if you want to wait for improvements to the 2013, definitely consider the idea that they might do something about that shift gate. The rest of you, line up. 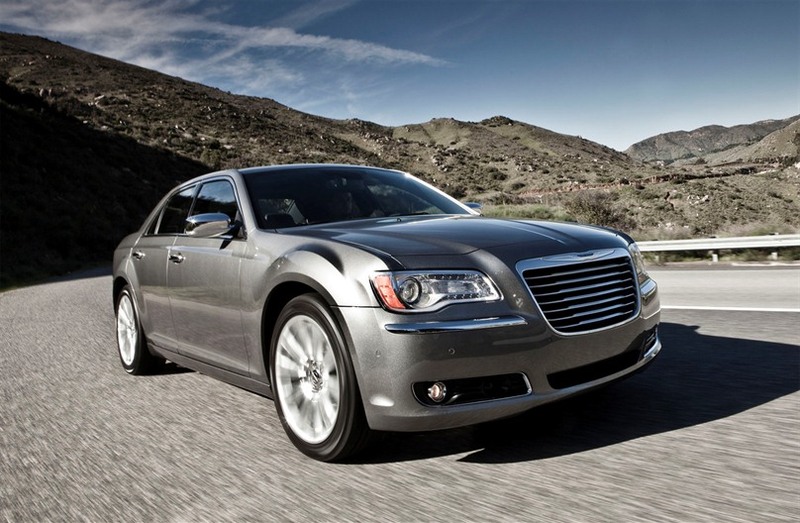 The 470-horsepower HEMI doesn’t have the power delivery of a twin-turbo Bentley or Benz. It’s fast, but it isn’t eleven-second fast. Not that you’ll notice, unless you just stepped out of a Flying Spur. We found out just how trackable this big sedan is at Willow Springs Raceway, where the 300 proved capable of exceeding 130 mph on the front straight and regularly cleared the 110 mph speedo mark through Turn 8. The damping, the braking, the transmission response – all superb.